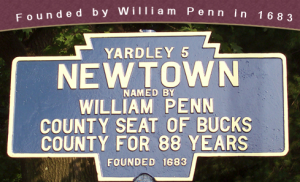 Newtown Borough became the third municipality in Bucks County to adopt a nondiscrimination ordinance in October 2011. Local advocates had attended several meetings with Suburban Equality. The final vote with the Borough Council was 5 -1 in favor.